Home Office is a tool that gives you access to a NMBU desktop no matter where you are working from, as long as you are connected to the internet. From here you can access your home area, common files, standard applications and administrative services. 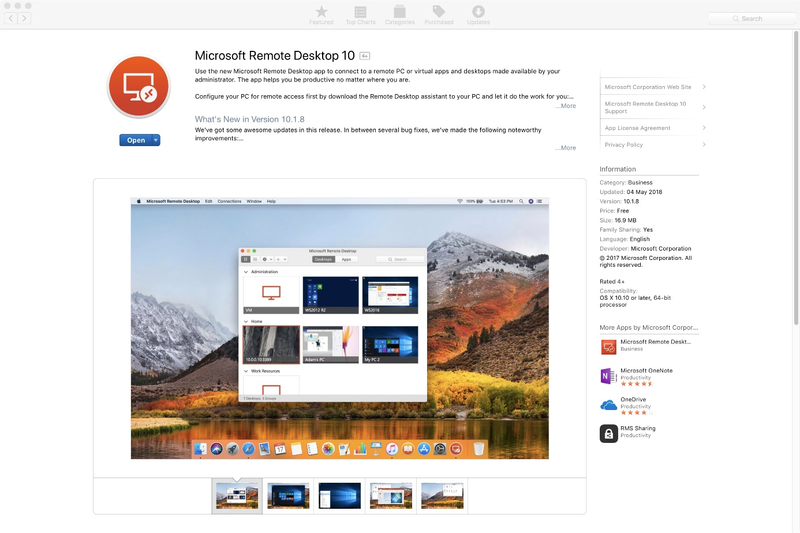 Before you can start Remote Office for Mac ,you have to download and install Microsoft Remote Desktop from the App Store. We are experiencing some issues related to Microsoft Remote Desktop 10, so for now we ask users to use Microsoft Remote Desktop 8, which is also found in App Store. Please make sure Remote Desktop 10 is removed from the Applications folder on your mac. 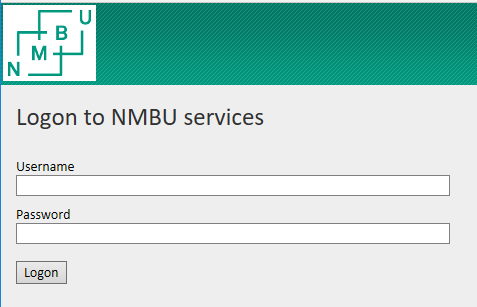 Navigate to https://portal.nmbu.no and sign in using your username and password at NMBU. After signing in and selecting the service you need you will get a prompt to open Microsoft Remote Desktop, you can select “Always open remote…” to automatically open the remote services in the future. Note that there is no downloaded files, you need to sign in to portal.nmbu.no every time you need to connect to our remote services. 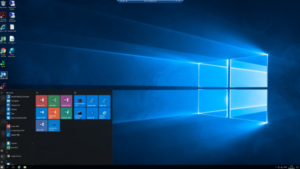 The standard Home Office-service will open as a full-screen windows desktop. Click on the start menu to access the most commonly used programs. This entry was posted in IT-documentation and tagged Home office, OSX, Remote Office on January 9, 2014 by Henrik Michelsen.